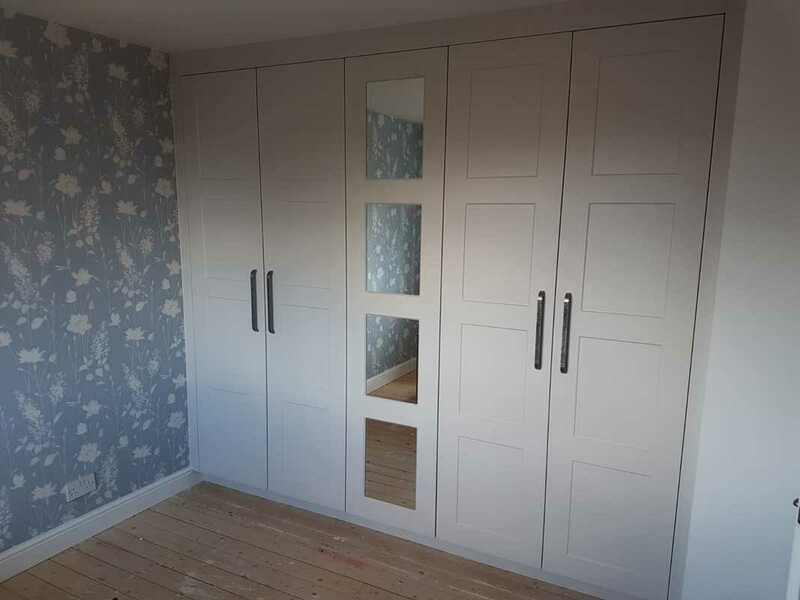 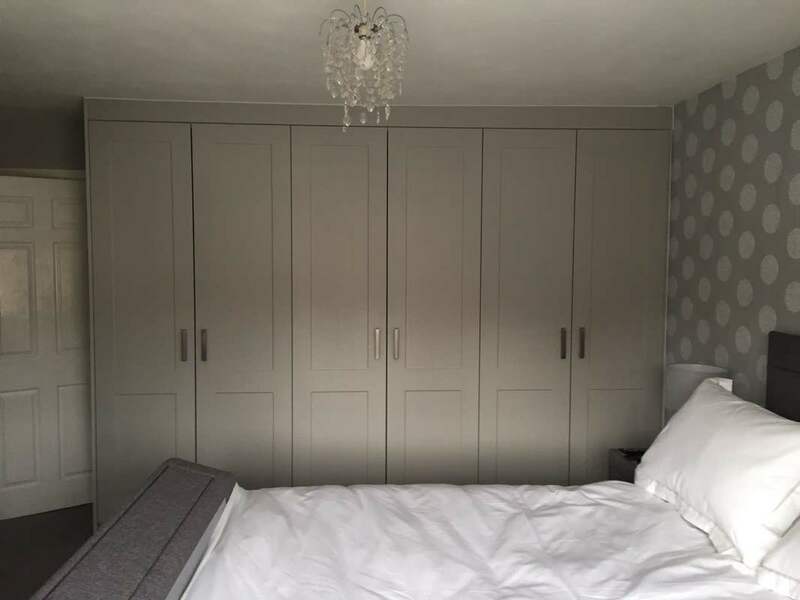 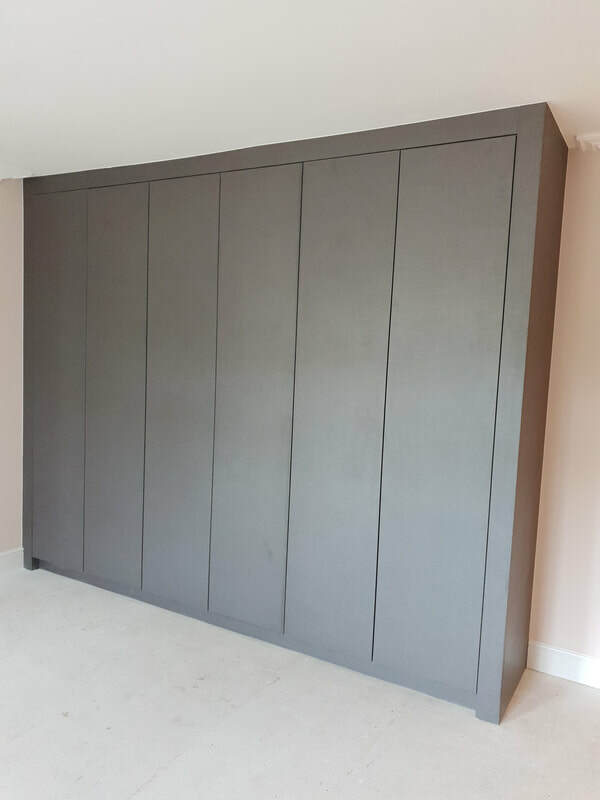 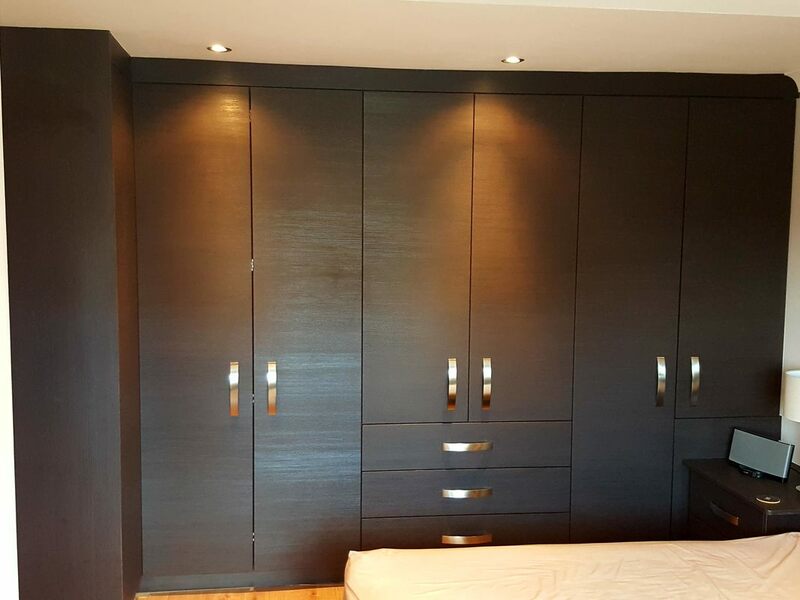 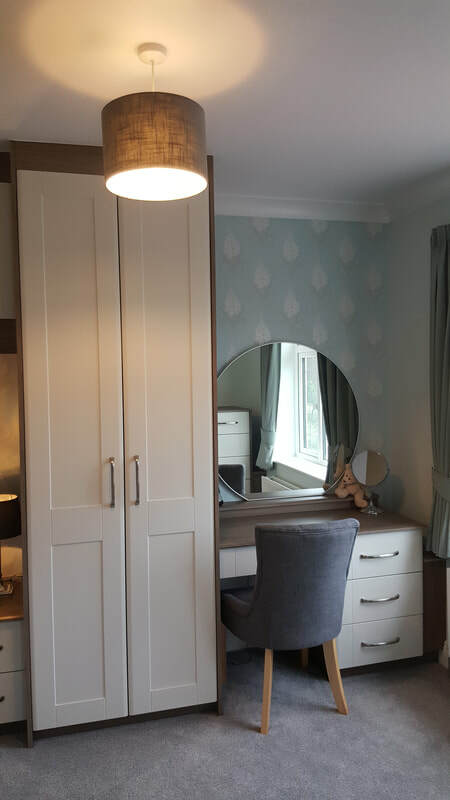 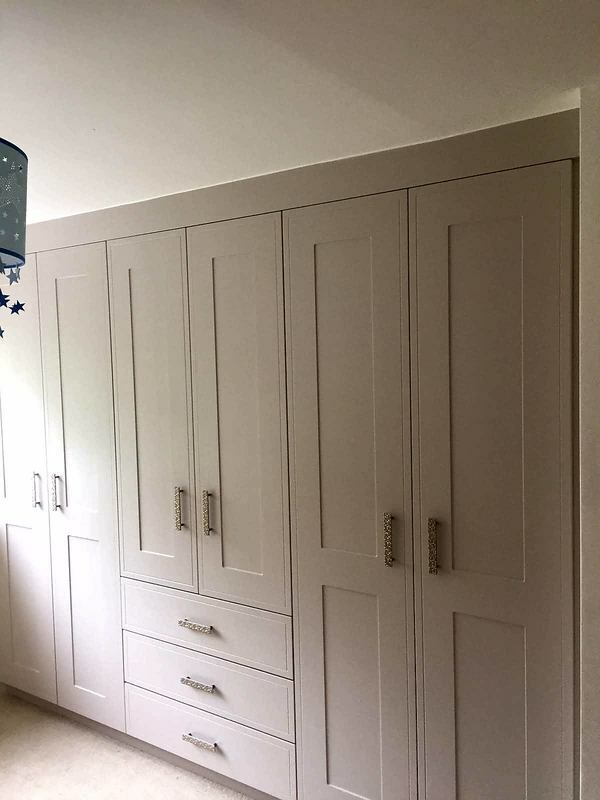 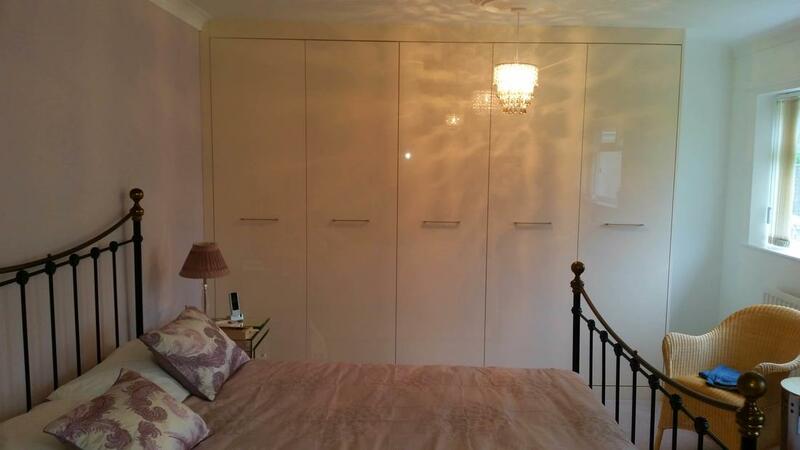 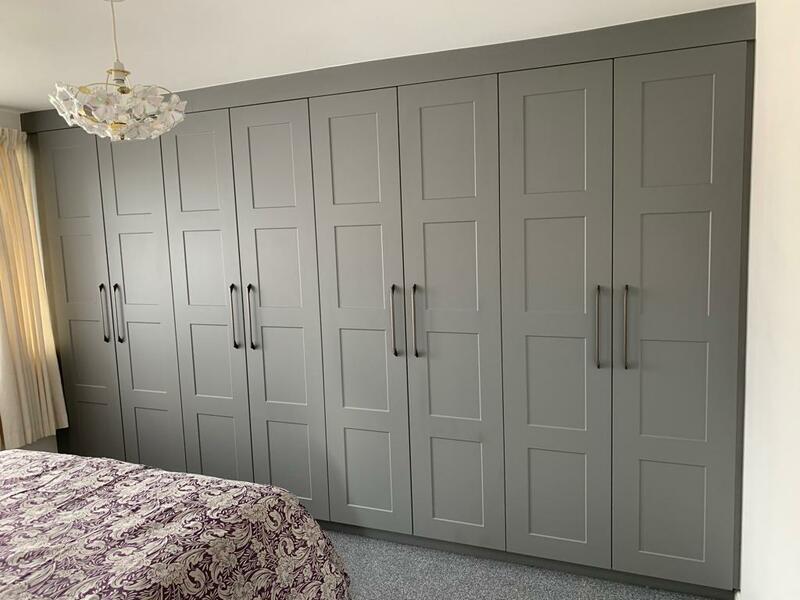 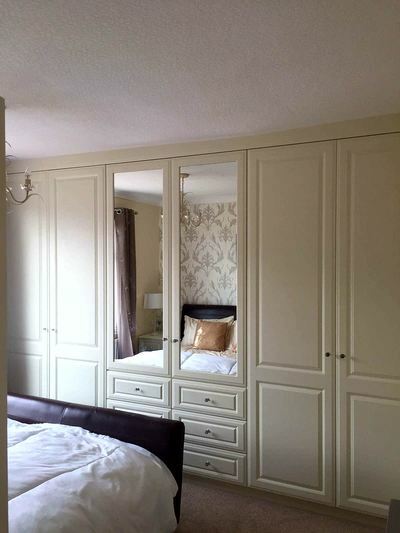 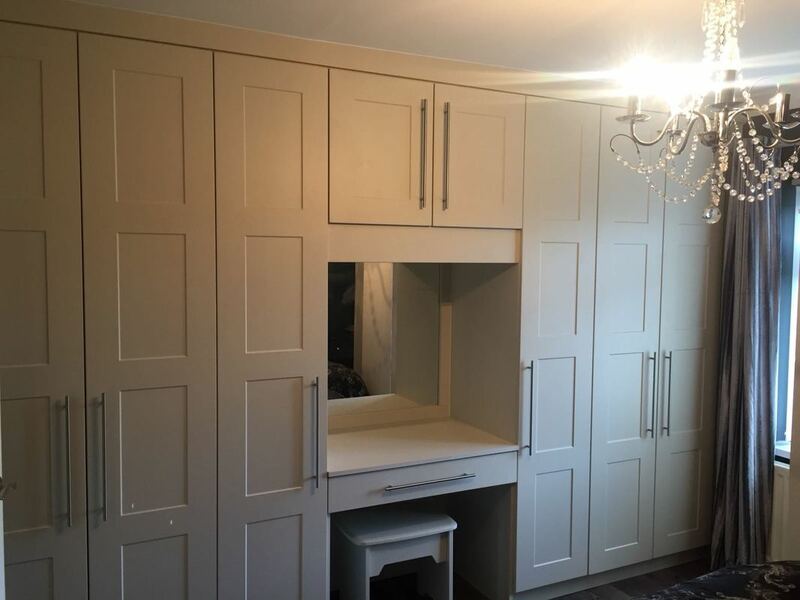 We can help you maximise storage with wardrobes made to fit your room. 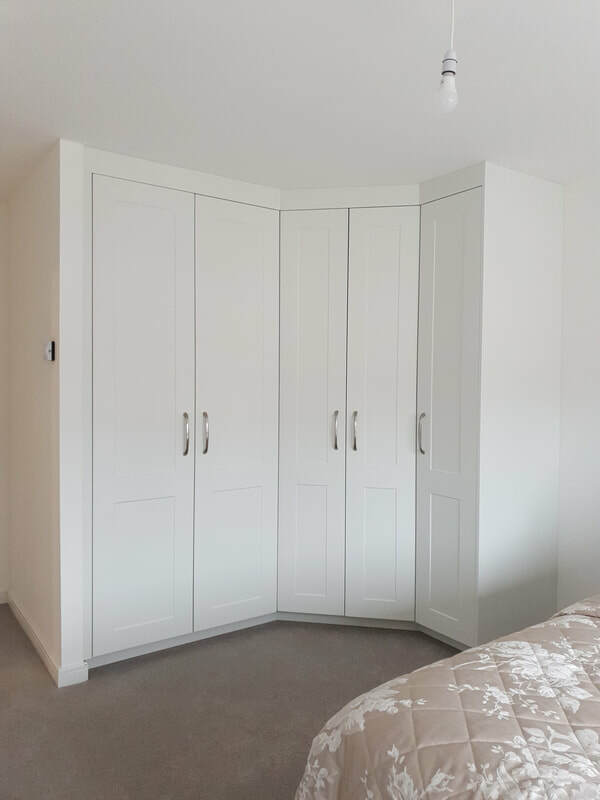 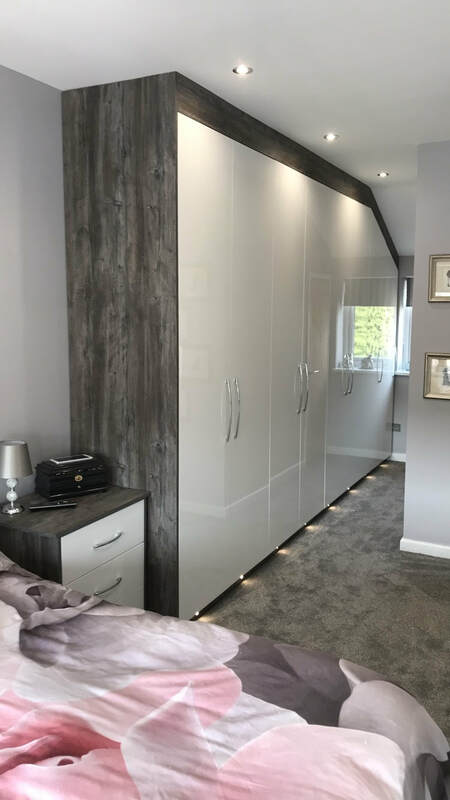 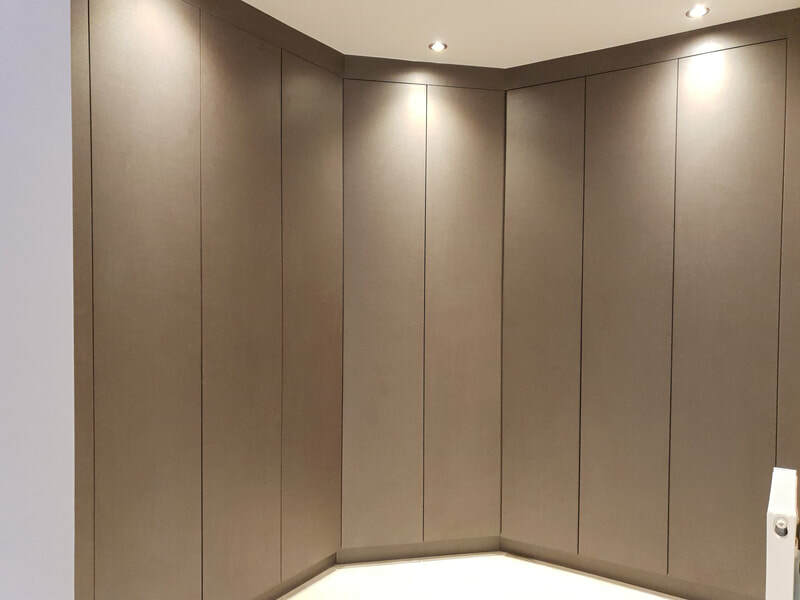 Wardrobes are made with solid backs and with many options on internal configurations depending on what you need to store. 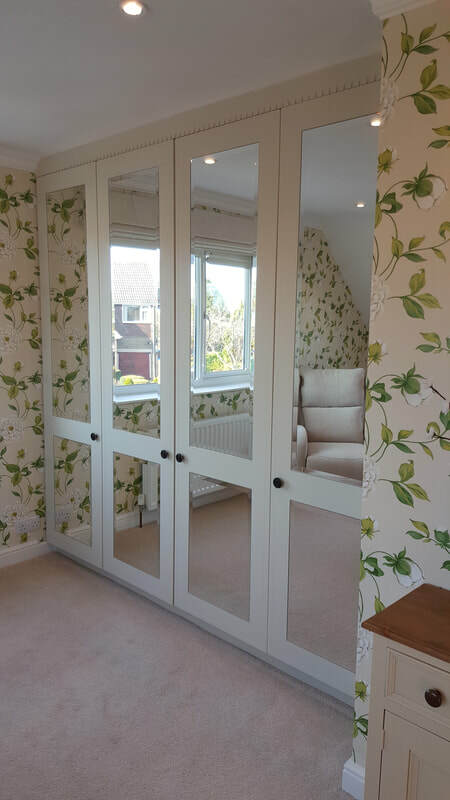 Many colours and styles are available in either opening doors or sliding doors. 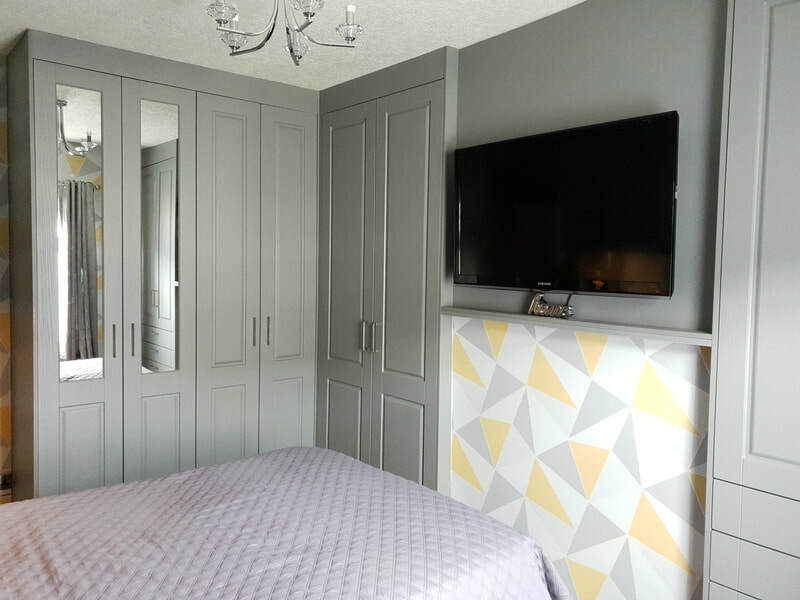 We create 3D visuals to show you what your new bedroom will look like. 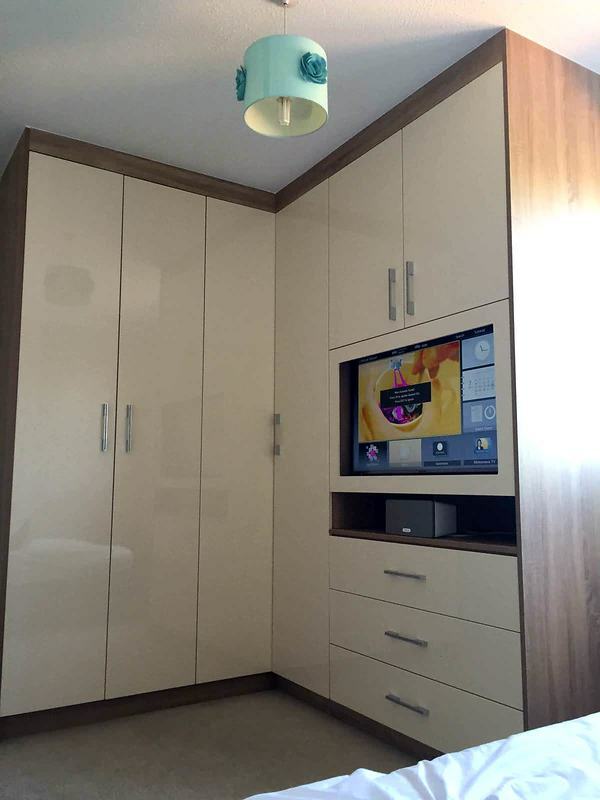 We can alter sockets, move radiators and re-fit televisions in cabinets or on the wall. 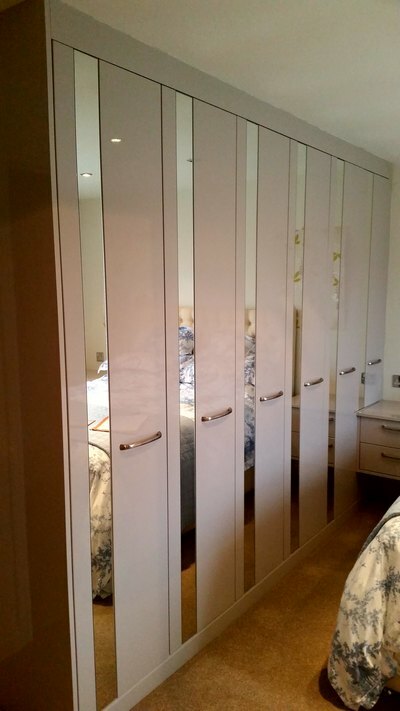 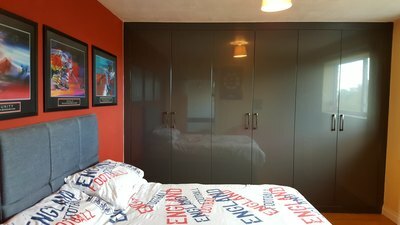 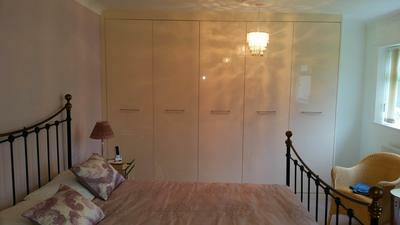 We can remove old fitted or freestanding wardrobes before starting the new installation. Also sections of wall can be opened up to increase access. 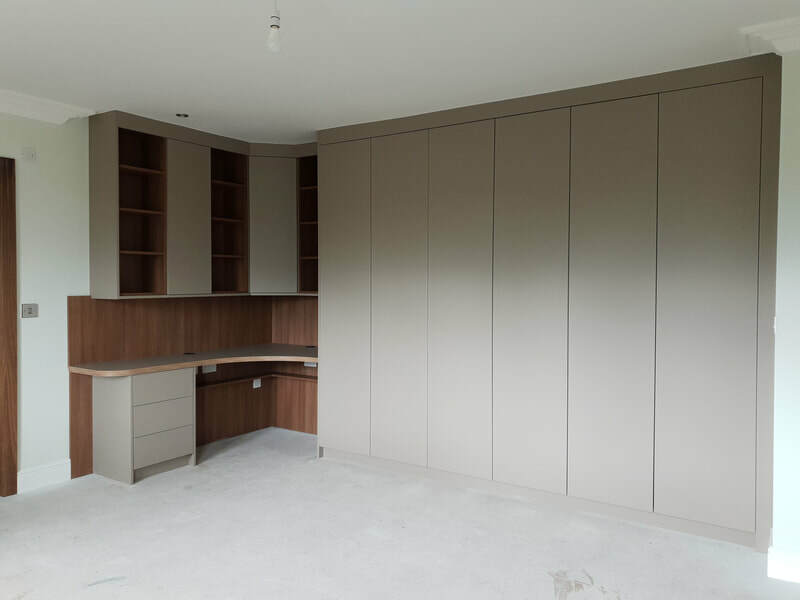 Our planning service is free of charge with no obilgation or pressure. Time to installation is typically 4 weeks and installations normally vary between 1 day and 3 days. 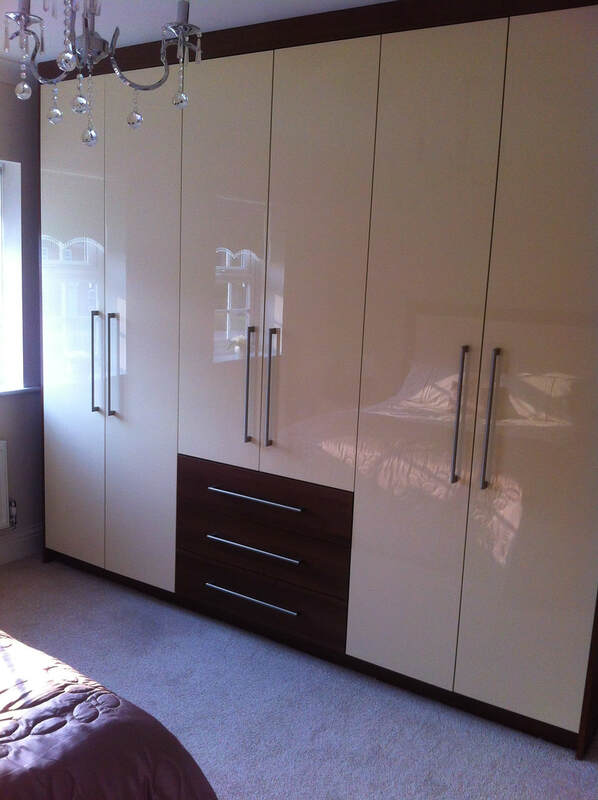 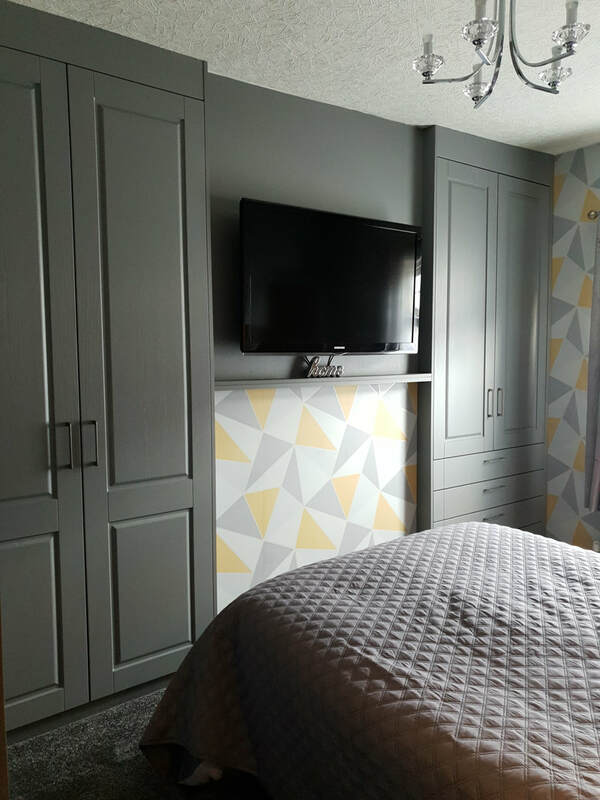 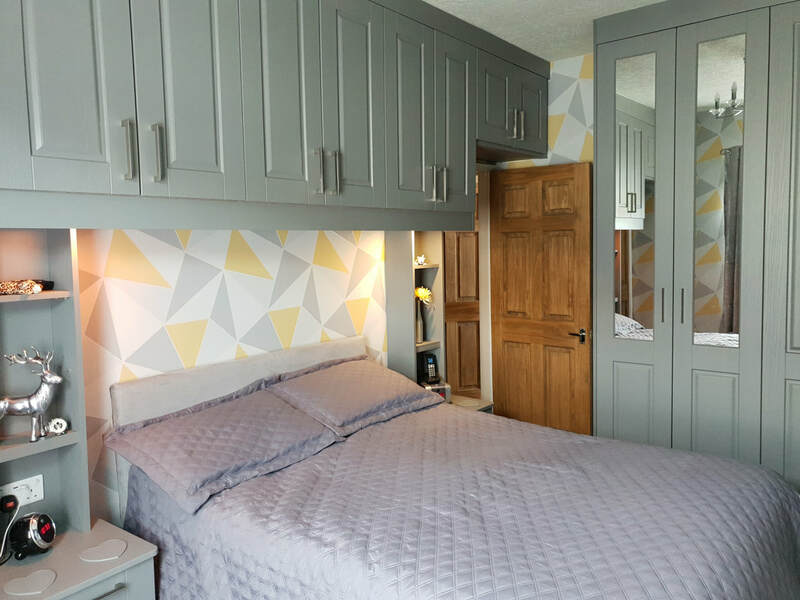 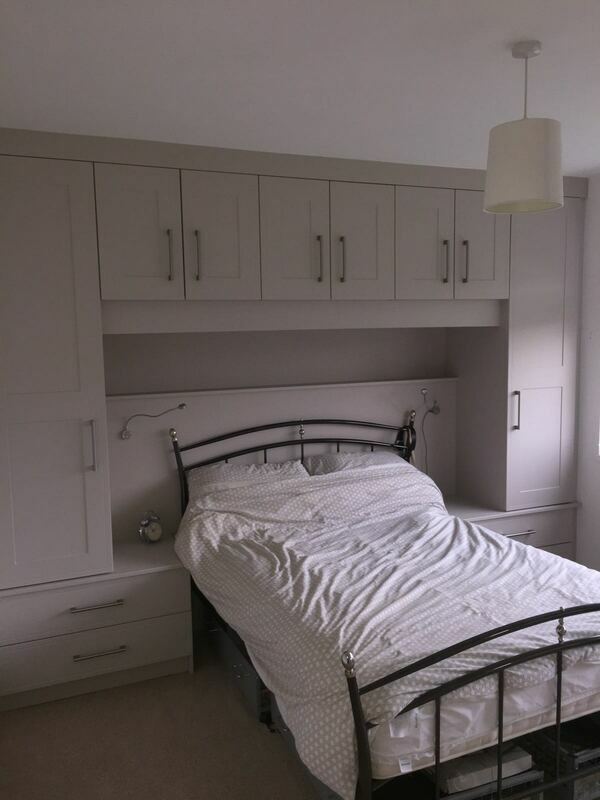 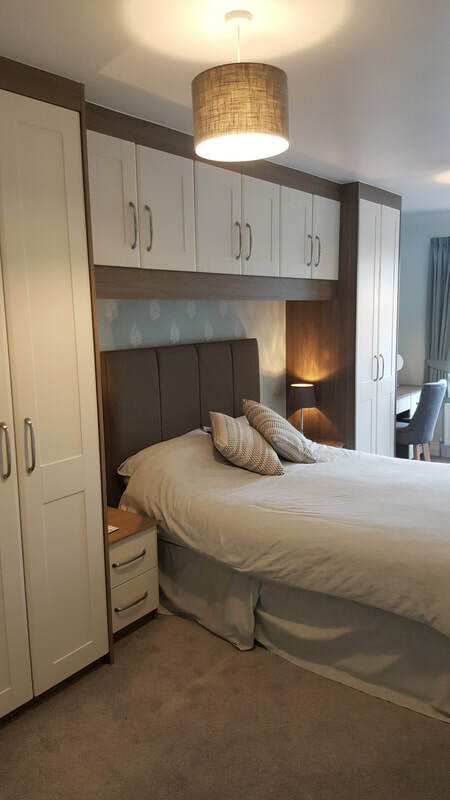 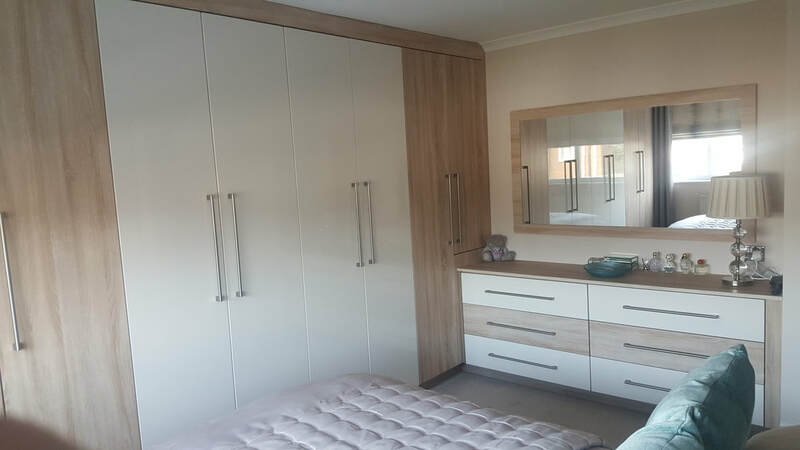 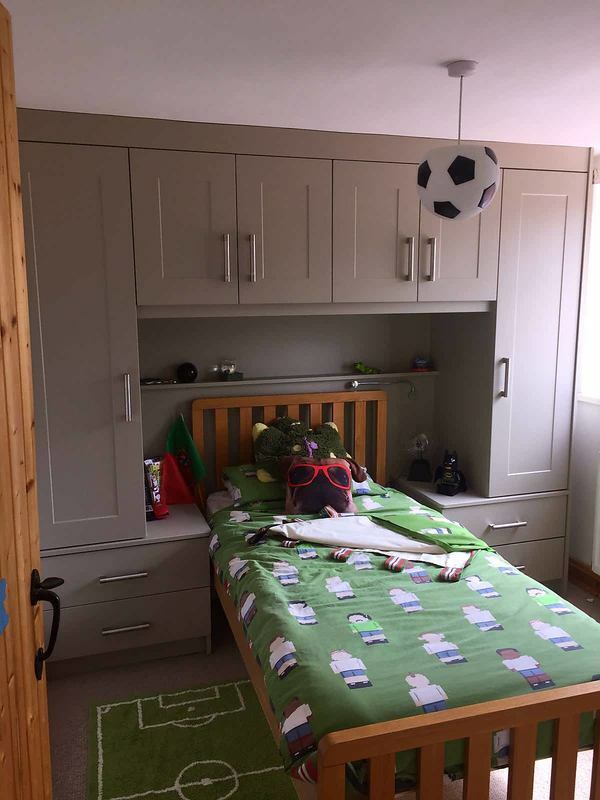 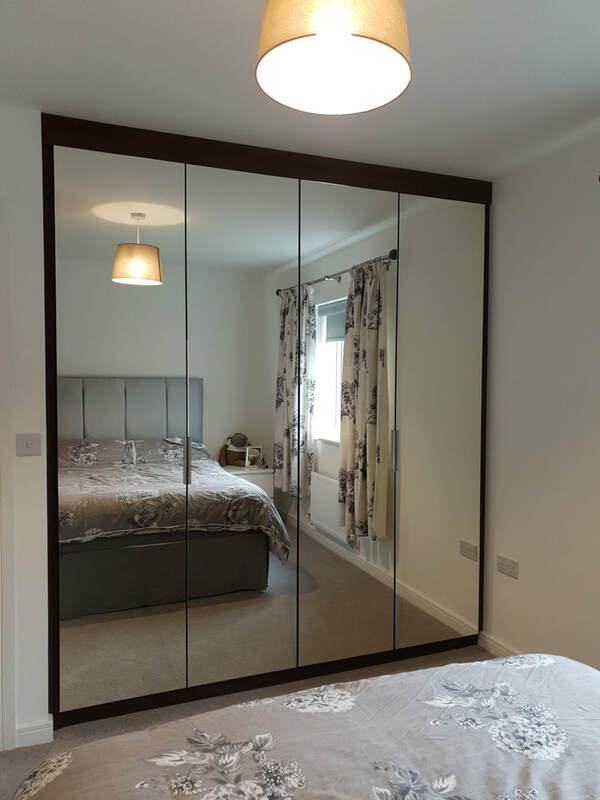 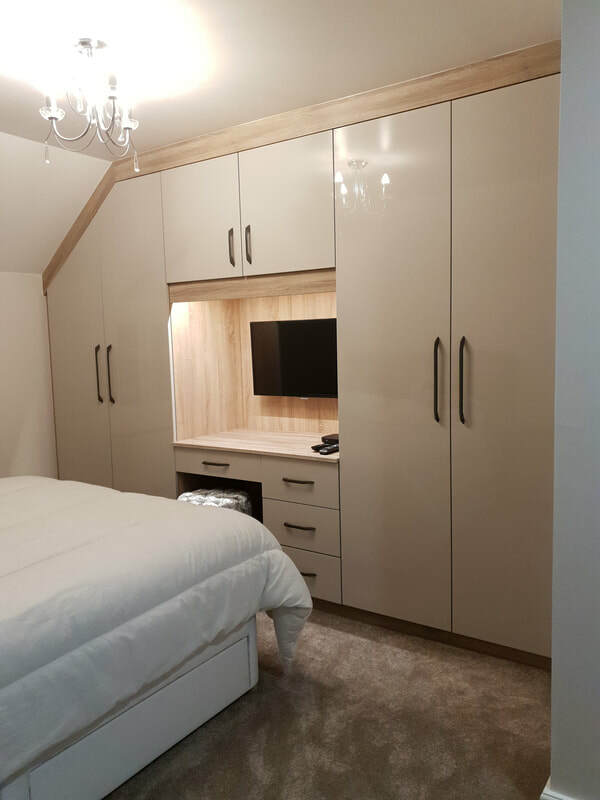 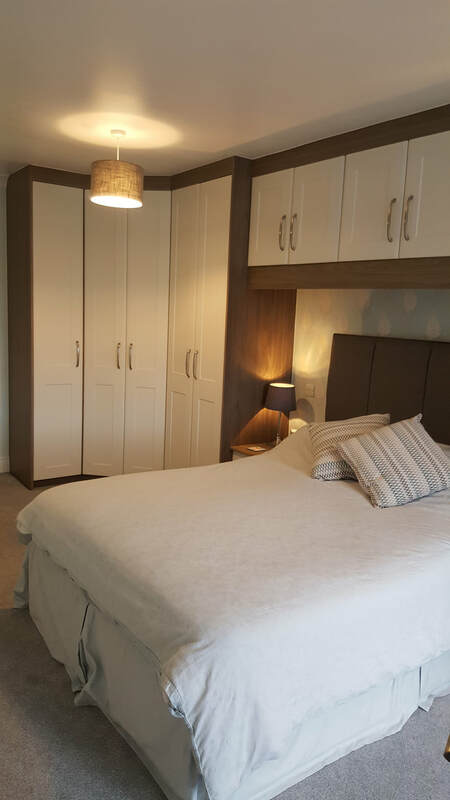 Please see images of bedrooms we have installed and give us a call on 01642 211161 to dicuss your requirements.